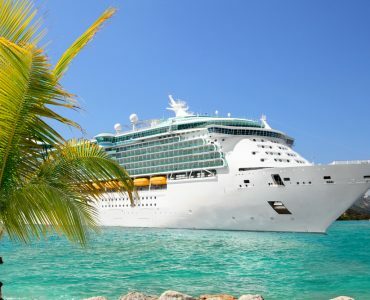 If it’s gorgeously hot sun, gleaming beaches of white sand fringed by palm trees and warm, crystalline turquoise water with waves gently lapping the shore is what makes your dream holiday then taking a cruise from Florida should fulfil all those desires. Known as The Sunshine State, Florida is a magnet for tourists thanks to its almost constantly warm climate and the attractions of its mega theme parks. 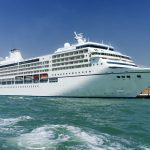 And it has several ports that are hosts to cruise lines from where you can sail to some of the world’s best cruise destinations. With the state being so much closer to the Caribbean and the Bahamas than American ports further north, you get more time on your holiday to explore the many beautiful island paradises on cruise itineraries. 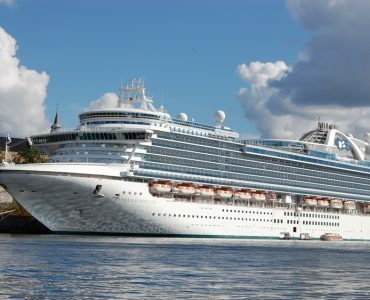 Many of these cruises are very affordable, even though you have to fly out to and back from your embarkation point, but booking well in advance can give you access to cheap airfares and if you wait to pick up last minute cruise deals you can make significant savings. 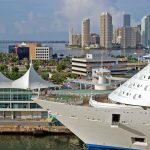 A Florida cruise is very different to a Mediterranean cruise in terms of the places you will visit as many of the destinations are about sunning yourself on clear, clean beaches or exploring the ocean with a snorkelling expedition to see the wonders of coral reefs and the myriad examples of marine life that live on them. There’s always time for shopping in the small historic streets of Caribbean islands and there are plenty of onboard activities to keep you amused and entertained. 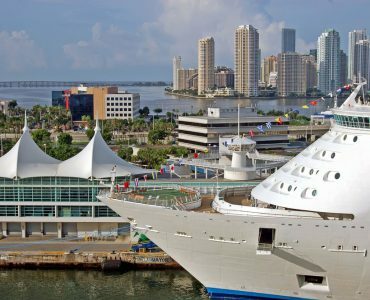 With five main ports of departure, Miami, Tampa, Fort Lauderdale, Jacksonville and Port Canaveral you have a lot of choices available for the cruise of a lifetime. 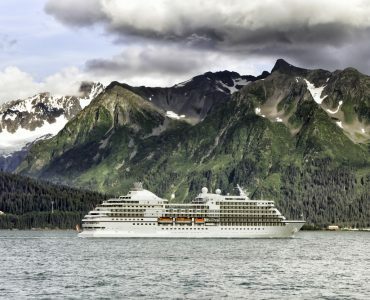 And some of these cruises are amazingly cheap so always explore 2018 luxury cruise pricing to see what the best deals are. If you’re saving money or things aren’t as expensive as you expected, add in a touch of holiday luxury by looking for business class travel deals for flying out or back or, if your budget allows, private jet services can offer a whole new travel experience. 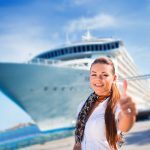 Caribbean cruise packages include heading for the Eastern Caribbean for 10 days and the Western Caribbean for seven days, though for most destinations you can find longer or shorter cruises. For the Eastern Caribbean, going out of Fort Lauderdale you can experience the relaxing beaches of Barbados, take yourself shopping and exploring Antigua’s historic streets and wander around the boutiques of St Maartens. 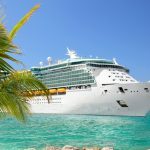 A Western Caribbean cruise from Port Canaveral could include exploring Castaway Cay, Disney’s private island resort, or finding out about the ancient Mayans in Cozumel. 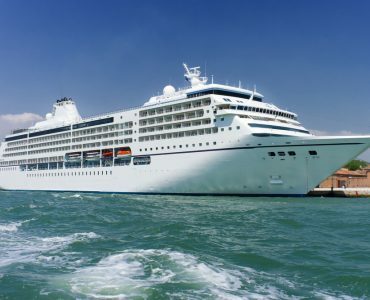 Cuba has recently been opened up more than it used to be and you can get a real flavour of the Cuban way of life with a 10-day cruise from Miami, taking in the pulsating culture of the country’s capital, Havana, and visiting the towns of Cienfuegos and Santiago de Cuba. 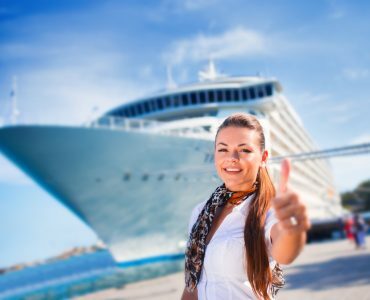 You can take a cruise to the Bahamas as well, with a five-day excursion from Jacksonville having very affordable starting prices to give you a good few days of rest and relaxation. 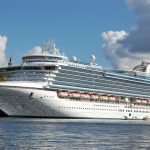 You’ll always find a good choice of Florida cruise deals and with a direct flight to Miami taking around nine to 10 hours from the UK you’ll find plenty of flight and cruise options for a memorable holiday.